Hi, I’m Ingrid Wentzel. As a personal trainer, health coach and Masters level Health Educator, I train with people who want to be healthier and fitter, and have some fun doing it. I specialize in training those who are new (or returning!) to exercise, have experienced injuries or chronic disease, or are managing their weight (successfully or not). Certified by American Council on Exercise (ACE) in Personal Training and Health Coaching since 1998, I have trained adults in workplaces and private gyms, and recently opened my own fitness studio. I completed a Masters in Science in Health Education in 2001 and moved in to patient education and public health for a few years. That broadened my view, and also eventually brought me back to training individuals and groups. I also bring significant weight management and nutrition knowledge to client relationships. Over the last 10 years I have coached clients on diet, exercise and weight loss in a medical weight management program, under the training and supervision of truly excellent professionals. Here I developed my bariatric specialty, working with clients both before and after weight loss surgery. I’ve seen numerous clients through losses of 100 pounds and more. As with fitness training, the focus is on research-supported, health-focused strategies people can live with. I love the gym and the outdoors both. If I don’t see you in the weight room, we might meet out on the trail, biking, hiking or cross country skiing. Fitness comes in many packages. I have had my share of injuries and rehabilitation, and with that the certain knowledge that the body is imperfect. If we can move, have fun and do what we want as long as we want, what more is there to say? Lynn Umbreit, MS, RD/N, LD, CDE, is a registered dietitian/nutritionist specializing in weight management, diabetes education, behavior & lifestyle change. She is also a Certified Diabetes Educator. She has worked for Southwest Endocrinology Diabetes & Weight Management Center in Albuquerque, NM, Clinical Nutrition Center in Denver, CO, the Diet Modification Clinic & The Methodist Hospital in Houston, TX and St. Joseph’s Medical Center in Phoenix, AZ as well as consulted for numerous companies & health care organizations. Lynn has been a leader in the nutrition field for more than three decades as a Registered Dietitian/nutritionist working with individuals, special population groups, health clubs and corporate clients to promote healthy weight and health through healthy eating and physical activity. 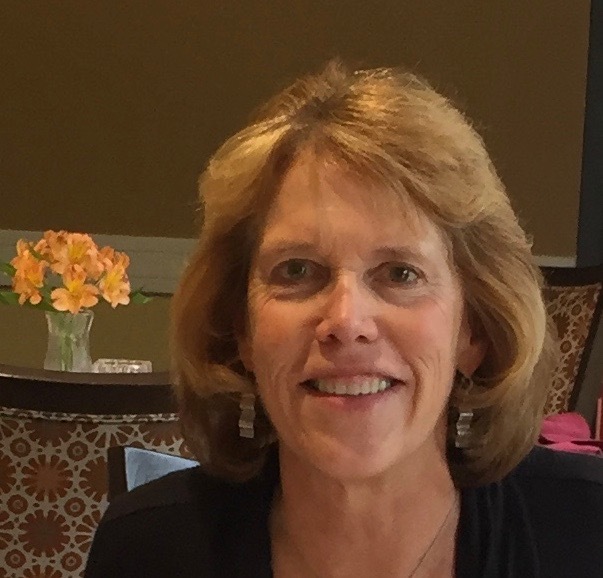 She holds an MS in Sports Medicine and an undergraduate degree in Dietetics from Colorado State University in Ft. Collins, CO. Lynn is Past-President of two Academy of Nutrition & Dietetics’ dietetic practice groups: Weight Management DPG; and Sports, Cardiovascular & Wellness (SCAN) DPG both with over 5000 members. Having struggled with her weight all her life (leading to her decision to dedicate her professional life to helping others who have the same struggle), she knows there is “no magic fix” to weight and eating issues. Yet with support, compassion and education success is possible. Lynn enjoys helping others make positive lifestyle changes and achieve their goals for living healthier, more active lives.